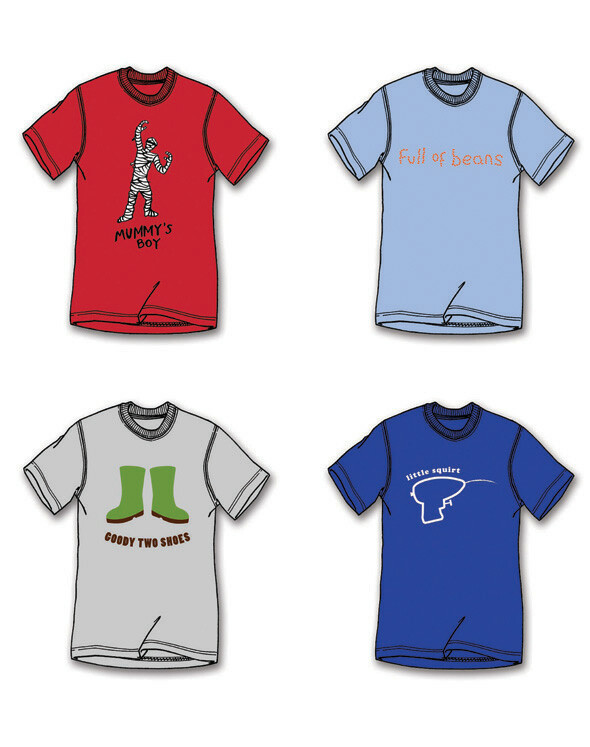 A selection of ideas for t-shirts that I designed during my internship at howies. 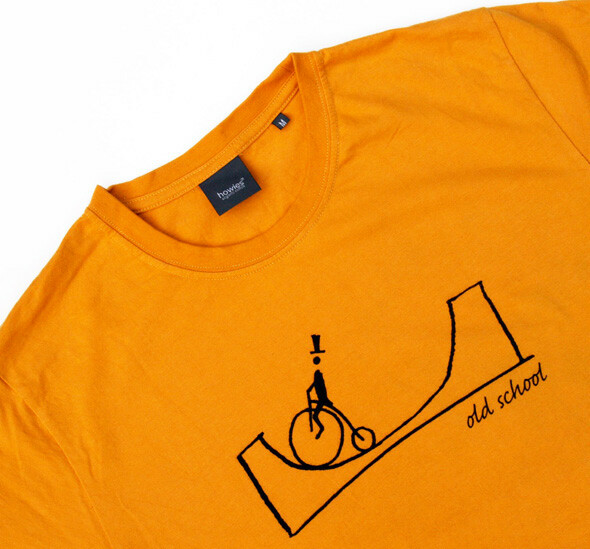 The top design 'old school' was printed and sold as a howies t-shirt. It became a bestseller and was re-printed as 't-shirt of the week' on two separate occasions.